Jodhpur, one of the most beautiful cities in Rajasthan, is considered to be a popular tourist destination across the world. 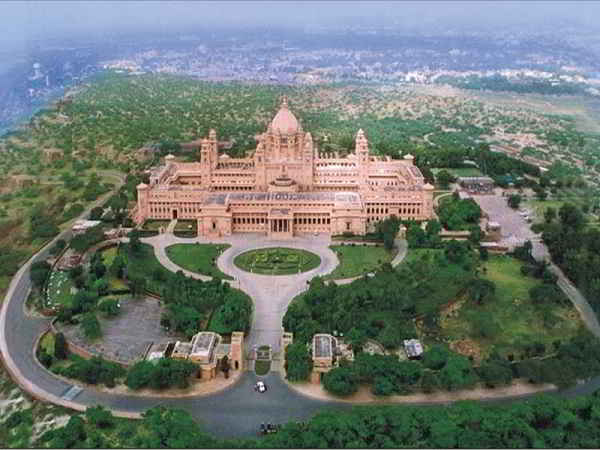 Jodhpur is also known as the Sun City and it is visited by millions of people from all over the globe. The city of Jodhpur was founded in the year 1459 by Rao Jodha, who led the entire clan of Rathore. In addition to the magnificent palaces and forts, the city of Jodhpur is noted for its splendid weather. The beauty of the desert landscapes is incomparable. Although there are many forts in the city of Jodhpur, the Mehrangarh fort is the most magnificent architectural structure in the city. 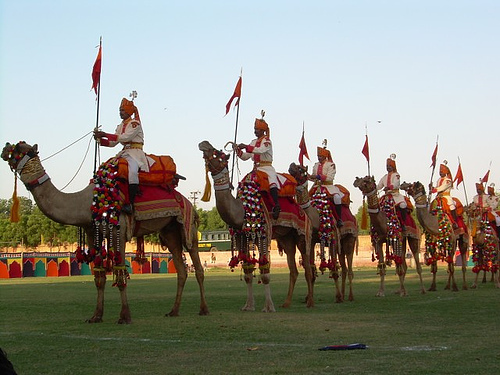 The Marwar festival of the city of Jodhpur is known to be the second largest festival in India. It is also the most popular festivals in the country. This exemplary and unique festival is celebrated to honor the brave deeds of the heroes of Rajasthan who lived and fought during the medieval era. The Marwar festival is celebrated during the months of September and October. The celebration is in the Hindu month of Aswin in the time of Sharad Purnima. The beautiful Marwar festival is celebrated for two days in the city of Jodhpur. The entire festival is devoted to traditional dances and songs of the region. The Marwar festival is also known as the Maand festival. The festival is brought to life by different folk artists who portray the lives of brave heroes of the country. The Mahamandir temple in the city of Jodhpur is one of the largest and most magnificent temples in Rajasthan. This beautiful temple was built in the year 1812. 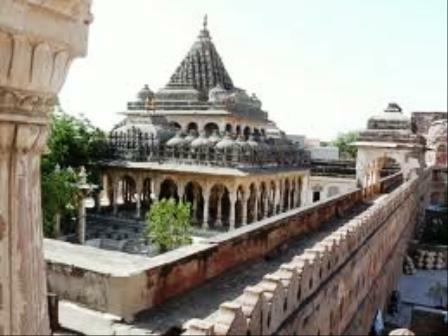 The Mahamandir temple is located on the Mandore road. It is situated at a distance of 2 kms from the city of Jodhpur. The temple is renowned all over the world for its magnificent architectural beauty and size. The entire temple includes 84 pillars and each pillar is ornamented with detailed pictures and carvings. Most of these carvings and pictures include the different yogic positions in the art of yoga. The Mahamandir temple is home to various other small shrines which are located in the premises of the temple. Most of these shrines are made of stone. The walls of the temple are studded with ancient motifs which enhance the beauty of the huge temple. The architectural sculptures of the temple are quite incomparable. It depicts the skilled craftsmanship of the people of Rajasthan.